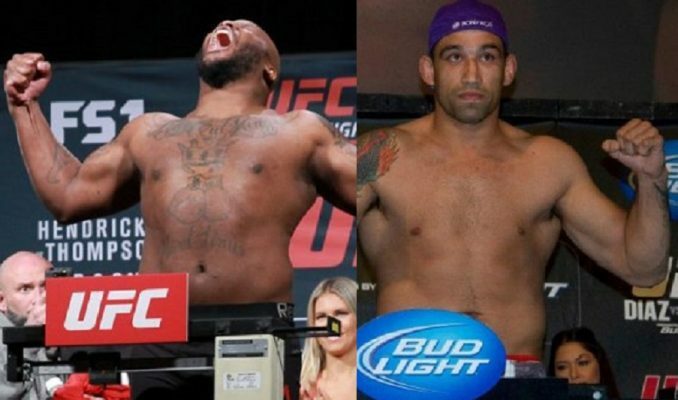 Former UFC heavyweight champion Fabricio Werdum faces rising star Derrick Lewis at UFC 216 in Las Vegas, Nevada on October 7th. After losing to Alistair Overeem, former UFC heavyweight champion Fabricio Werdum is continuing his journey back to the title. 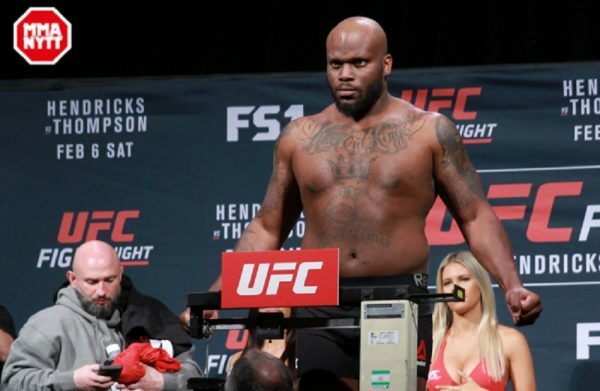 In his way is rising star “The Black Beast” Derrick Lewis. The two will face off at UFC 216 in Las Vegas on October 7th. At time of writing, the bout order is not confirmed. Werdum, 40, lost his title by knockout in his home country of Brazil, to current heavyweight champion and firefighter Stipe Miocic, in May of last year. Werdum rebounded with a decision win over Travis “Hapa” Brown in September, before losing for a second time to top contender Alistair Overeem. Lewis, 32, was on a 6-fight win streak before a recent setback to Mark “Super Samoan” Hunt earlier this summer. Lewis beat Gabriel Gonazaga, Travis Browne and Roy Nelson during his streak. At the top of UFC 216 is an interim lightweight title fight between Tony Ferguson against Kevin Lee, but UFC Dana White hasn’t determined whether or not this will serve as the main event. Current lightweight champion Conor McGregor is focused on his boxing match against Floyd Mayweather but has promised a return to the Octagon later this year.